Explore how you can be a part of something bigger than yourself. We can help you get started in the adventure of volunteering to serve. There are many ways to get involved by serving one another at the church throughout the week and weekend services. Serving at Open Door is a great way to get started giving of yourself and meeting new friends along the way. Complete the form below and we will contact you about next steps to finding a place to serve. Not quite sure where to serve? We have developed a tool that may help you figure out where to begin. It’s called a Servant Profile and you can complete it anytime for free. We will follow up with you when you’re done to help you find the perfect spot to begin serving. or help you find the spot by partnering you up with a coach that can help you connect and begin serving. Serving in our communities – We also have opportunities to for you to volunteer by serving outside of Open Door in our communities and even around the world! 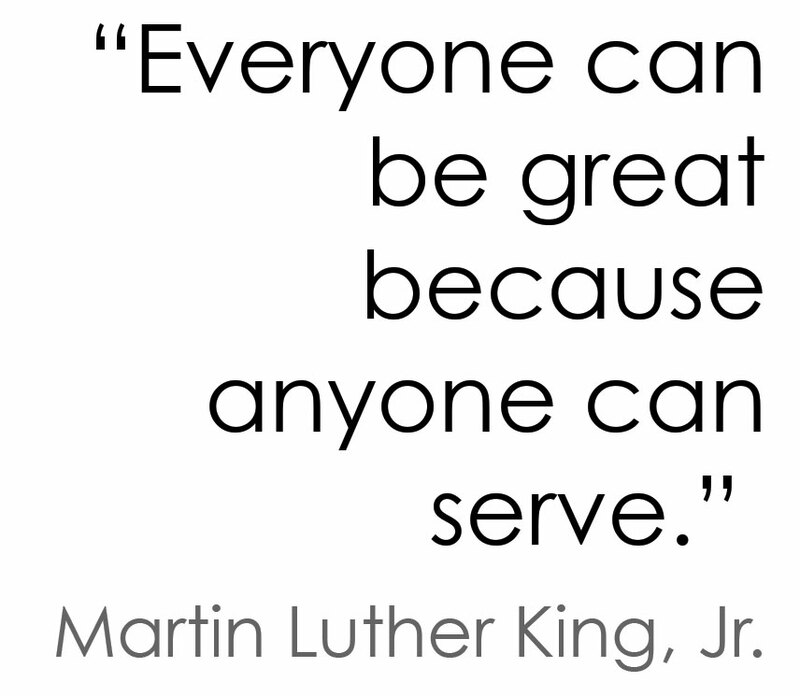 You can make a difference by serving by volunteering to serve in many different way. Check out these opportunities.